Tired of endangering your life and the life of your loved ones? 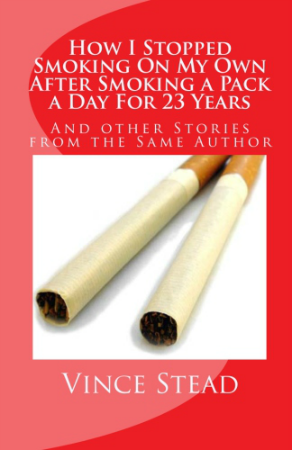 Read about how hard it was for me to quit smoking, but in the end, I did. You can, too! Read about my struggle and will to quit by reading my book available on paperback and digitally on Amazon, Barnes and Noble, and ibookstore.